With the cost of health insurance continuing to rise, it is more important than ever to compare the various plans offered. To choose the plan that best meets your needs, it is important to have an understanding of your options. Decisions you make about health insurance can have long- and short-term financial consequences as well as determine the level of health care you receive. 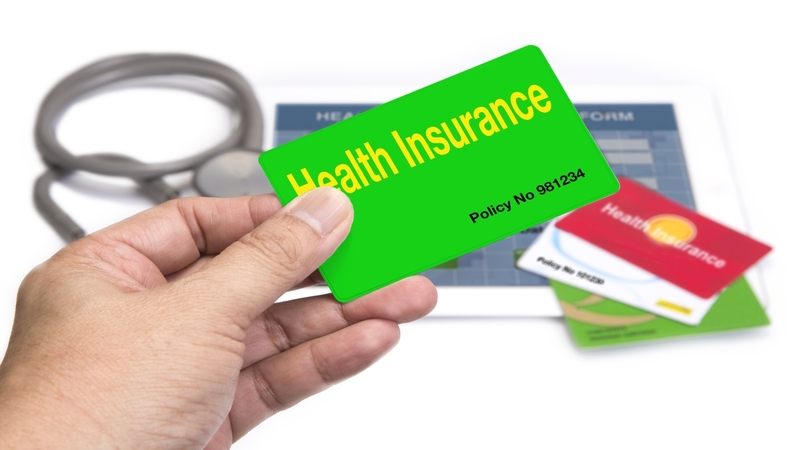 The words in the text that are highlighted in blue are those terms generally used in the health insurance industry. They are explained for you in the Health Insurance Terms section. The information available on this website is intended to serve only as a general guide to health care coverages and options. Based on information available at publication, insurance products herein are typical of general offerings but are not necessarily legally descriptive of policies and provisions currently available. Virginia Health Information makes no warranty, expressed or implied, concerning the accuracy of information provided or its appropriateness to personal plans or situations. Prior to enrollment, always be sure to ask your group administrator or insurance representative for a copy of the insurance company's published data and for a copy of the contract for the particular policy or plan you are considering. Because details of individual and group policies are subject to change without prior notice, it is in your best interest to know the coverage and limitations of an insurance policy or plan prior to enrollment. Virginia Health Information and its directors and contractors cannot be held responsible for information contained herein that may change or be incorrect at time of enrollment. Virginia Health Information and its directors and contractors make no recommendations herein concerning insurance choices and/or enrollment.